February 10, 2019 6 – 8 p.m.
Do you like to sing or beatbox? 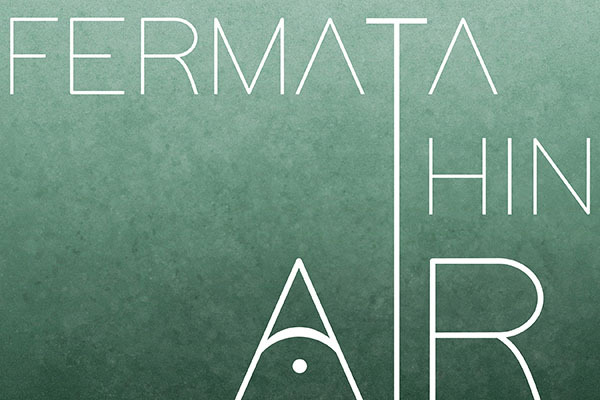 Come audition for Fermata Thin Air, Nazareth College's only coed a cappella group! Sing a song of your choice, and prepare and sing a short excerpt of Treasure by Bruno Mars with us! Arrangements of Treasure are available at Shults Information Desk. Sign up at Shults Information Desk!